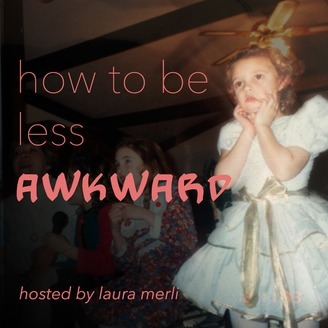 Equal parts cringeworthy, heartwarming, and hilarious; the “How to be Less Awkward” podcast centers around real-life awkward stories told by the people who lived them. The conversational style will leave you feeling like you’ve just had a great night of over-sharing with friends. 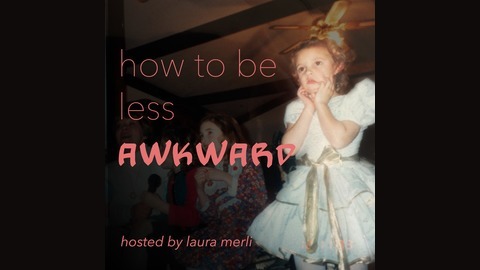 Hosted by comedian Laura Merli. Original theme music by Drew Bligh. Laura Merli is an NYC-based standup, writer, and character actress who's work has been published on Bust.com, Reductress, and McSweeney's. You can watch her sketch videos at youtube.com/lauramerlicomedy and read her thoughts on twitter @passiveabrasive.